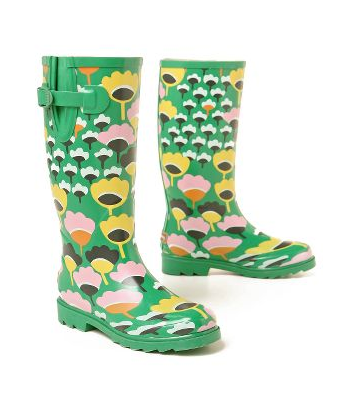 these wellies are just what I need for these dull and dreary rainy days. i’m loving these. i wonder if it would be odd to wear them in sunny cali?